theaveragethinkerx2 – This is my first blog and its totally out of boredom. OH and i write too. I’m close to graduation, just a year left to be precise. I’ve got plans, plenty of plans…some of them contradict each other too but it’s that thin line of hope we live on where we go “If not this then hopefully that” that keeps me going. Can you identify the city in the photo I’ve attached? Well for me, all my plans end right there. ‘The city of dreams’ as some call it or ‘The city that never sleeps’ as known to the others, for me it’s the end of the road…a gateway to another life.A life I dreamt about when i was precisely 6. As of now it seems quite distant, to be honest i don’t even have a plan. Coming from a backdrop where I’ve had to back myself up with the support of not too many and don’t have much to be proud about it’s going to be tough and with the constant fright of losing focus…I’m really scared. But I’ve got my whole life ahead of me and I’ll find a way out plus being an optimist has its perks. This might not be the most entertaining piece of work you’ve ever read but screw that coz you’re reading a part of me. 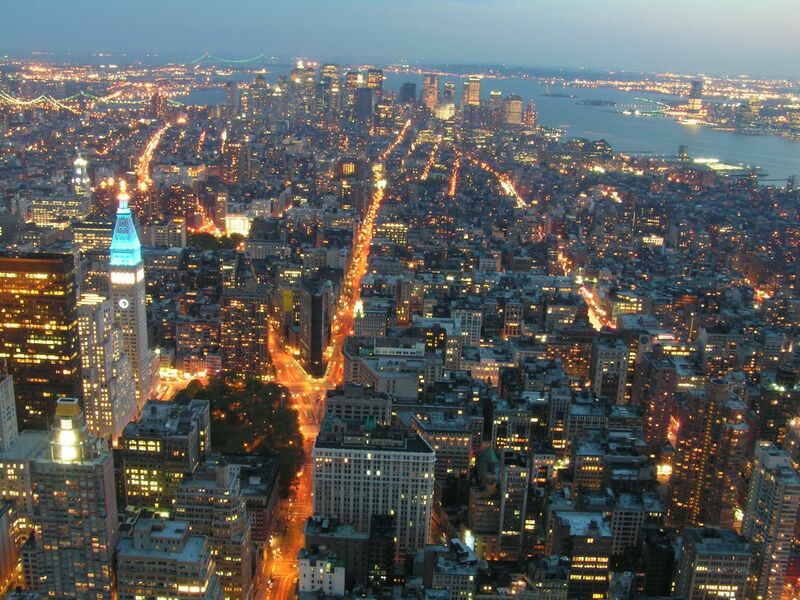 Oh and if you’ve still not figured it out…New York’s the place I wanna be. This quote or saying struck me from one of the Jackass movies. If you’ve seen any of those movies you’d basically know why it this quote stands out. It simply states that if you’re ever gonna do anything dumb to whatever extent, you’ve got to be able to stand up to the repercussions. Nothing made more sense to me out of those movies other than this song. Oh and R.I.P. Ryan Dunn, Jackass will never be the same without you.